The Tamron 16-300mm f/3.5-6.3 Di-II VC PZD Macro Lens for Nikon is a versatile zoom that covers a lot of range. Its aim is being an all-in-one lens suitable for almost all shooting situations without the burden of carrying multiple lenses. It sports Vibration Compensation to help keep your images sharp even when using slower shutter speeds. The Piezo Drive AF system is powered by a fast and quiet standing-wave ultrasonic motor for achieving sharp imagery quickly. While designated as a "macro" lens, note that this lens' magnification ratio is not true 1:1. It is about a third life-size, which is still good for many close up applications. It is ideal for traveling and events. 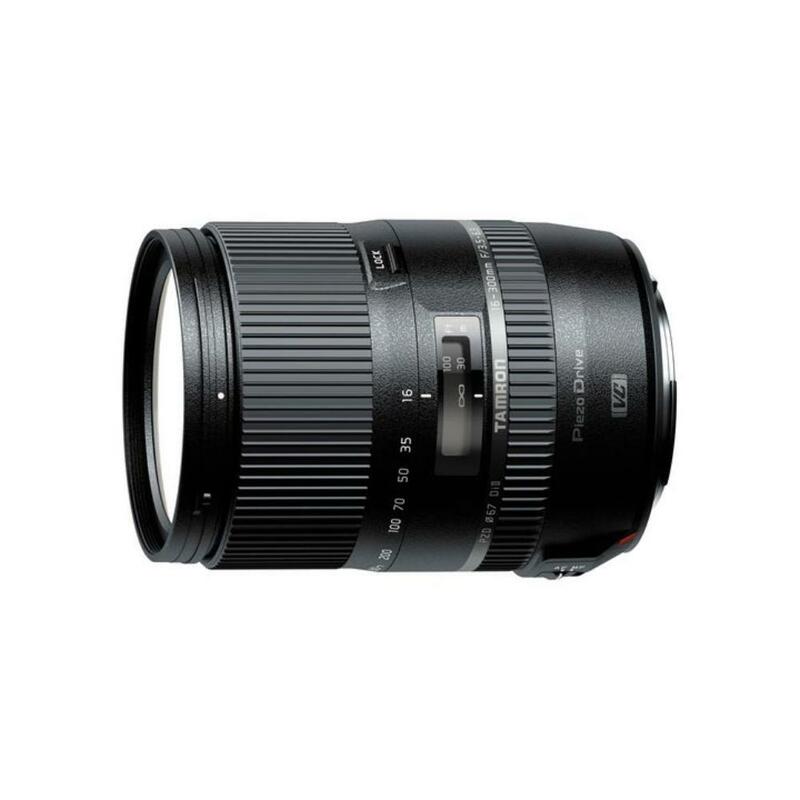 • This is a DX format lens, which is compatible with crop frame/APS-C sensor cameras only. It is not recommended for full frame sensor cameras.